Set in beautiful grounds, close to North Dulwich station, with a friendly informal ambience. 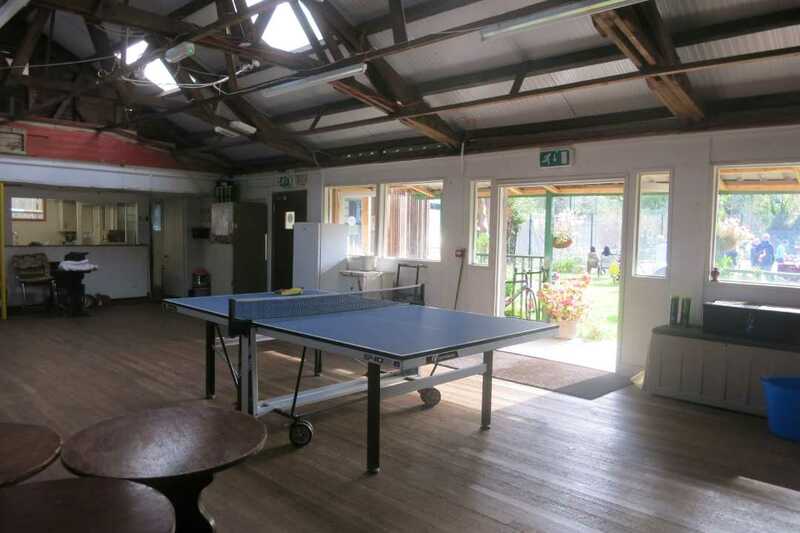 A tennis club for all the family, all ages and levels. We have grown and developed our facilities over the years, most recently with the replacement of our clubhouse roof in summer 2018. We welcome new members of all ages and abilites and offer a range of different membership packages.